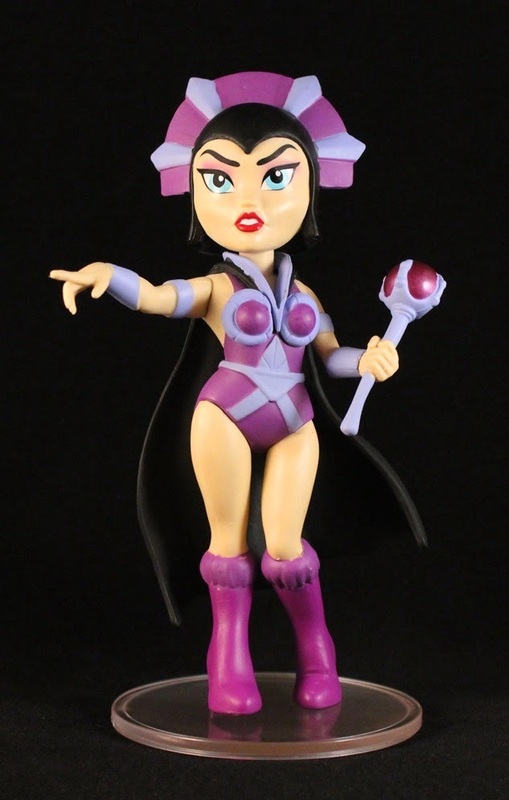 She's Fantastic: Funko Rock Candy - EVIL-LYN! Here is Evil-Lyn with the 2017 SDCC Exclusive She-Ra. And with the three Funko Evil-Lyns so far: Rock Candy, Pint Size Hero (FYE Exclusive), and POP.